When it came to searching for the goods that they needed, shoppers used to only have two basic choices: to enjoy immediate convenience with online shopping but have to wait for their items’ delivery, or to go through the hassle of visiting a physical store but receive their goods immediately. This caused a dilemma for many people. In modern society, most people have very time-consuming jobs and busy schedules, and it is not easy to make one’s way to the store every time that one needs something. Fortunately, the rise of ‘click and collect’ services has solved such problems. For instance, Tesco Direct offers an extensively maintained program that allows users to order their items online at tesco.com/direct and then pick them up at a nearby Tesco store. Such shopping processes are very convenient and beneficial to the user. 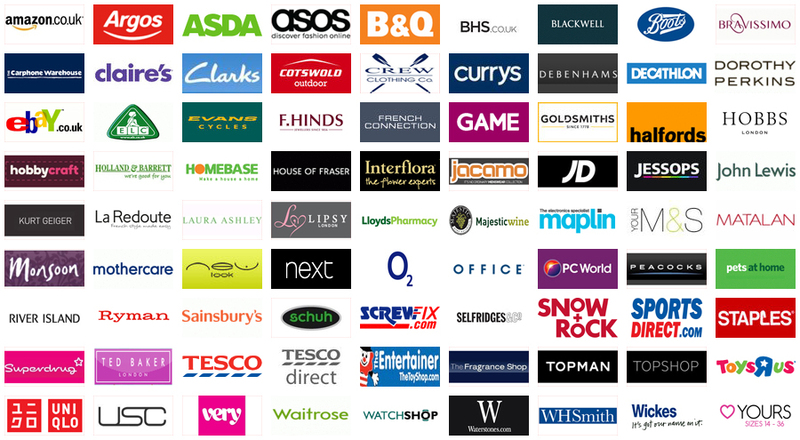 To begin the click and collect process, the user simply shops through Tesco’s online store as he or she would for any Internet purchase. The user can browse through all of Tesco’s goods, including electronics, clothing, large appliances, furniture, tires, toys, and gardening supplies. This allows the user to view a much broader range of items in a shorter amount of time than if he or she had travelled to a Tesco store in person. With such a vast selection of items to choose from, it is incredibly easy to locate the goods that one needs, and the entire shopping process can be completed quickly and painlessly. Once the user has located all of the items that he or she needs, he or she can proceed to the online checkout as normal. However, instead of requesting regular delivery, the user simply indicates that he or she would like to take advantage of the free in-store pickup feature. The user is then presented with a list of Tesco stores that are located near his or her postcode. After the shopper has selected the most convenient location for him or her, the order is sent to the store in question and is prepared as soon as possible. Most orders are ready for pickup by 4 P.M. the next day. The shopper is notified by phone once his or her purchases are ready to be retrieved, and he or she can pick up the items at any subsequent point in time through the next fourteen days. The retrieval process is remarkably quick because the user has already paid for his or her items online. To pick up the goods, one must simply bring a proof of purchase and personal identification to the store. If the items were paid for with a credit card, the card that was used must be shown to the Tesco representatives. If the order was paid for through other means, an e-mail confirmation receipt plus a passport of driver’s license should be presented. Once such documents are shown to the Tesco workers, the order will be quickly gathered and given to the shopper. Click and collect services combine the conveniences of shopping online with the benefits of in-store pickup. Such programs allow users to find precisely what they need, to avoid shipping charges, and to receive their items as quickly as possible. When one’s busy life leaves him or her little time to shop and perform errands, services such as Tesco Direct’s click and collect program are ideal.